Scent technology. 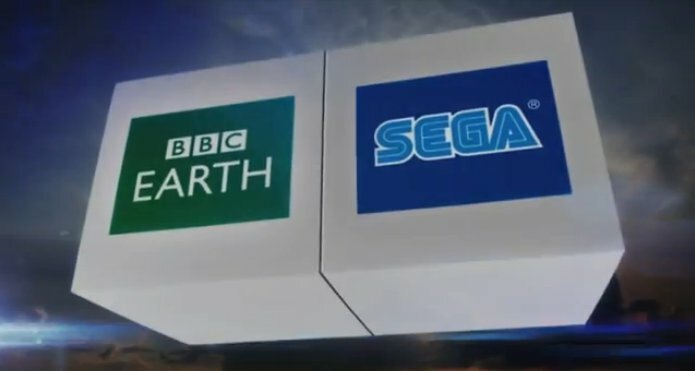 Has Sega cracked the 4D code? It essentially is two stories of a building strategically rigged with projectors on extremely large screens and surfaces. This collaboration with BBC appears to be largely documentary based, similar to a museum experience. However, one part that may catch your eye in the press release is how the content was produced exclusively for Orbi. The reference to Orbi as a platform could certainly suggest it is just that. And if the experience works as it is envisioned, it’s possible we may be able to expect a new kind of entertainment venue in town. A bold experiment to say the least. Orbi Yokohama opens on August 19, 2013 at the MARK IS Minatomerai in Yokohama City, Kanagawa Prefecture. What You’ve Missed: Thursday Throwdowns’ Ultimax Month!